The Santa Croce Florence Basilica is a Franciscan church, one of the three related to the main medieval Mendicant Orders, along with Santo Spirito (Holy Spirit, Augustinian) and Santa Maria Novella (the “new” Saint Mary, Dominican). 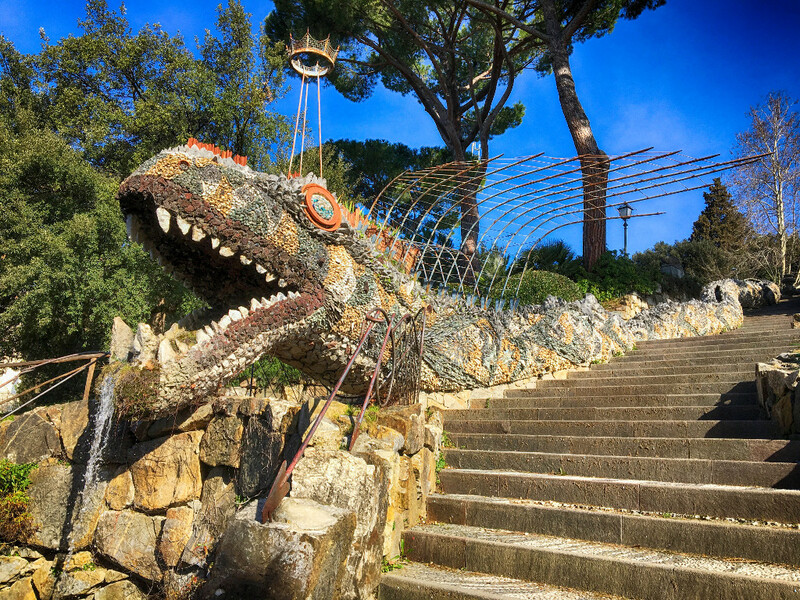 As it often happens in Florence, Santa Croce has a long history and many stories to tell: it’s not just (!!!) an unchanging artefact, but a set, and sometimes a protagonist, for important events of the Florence history along seven centuries. 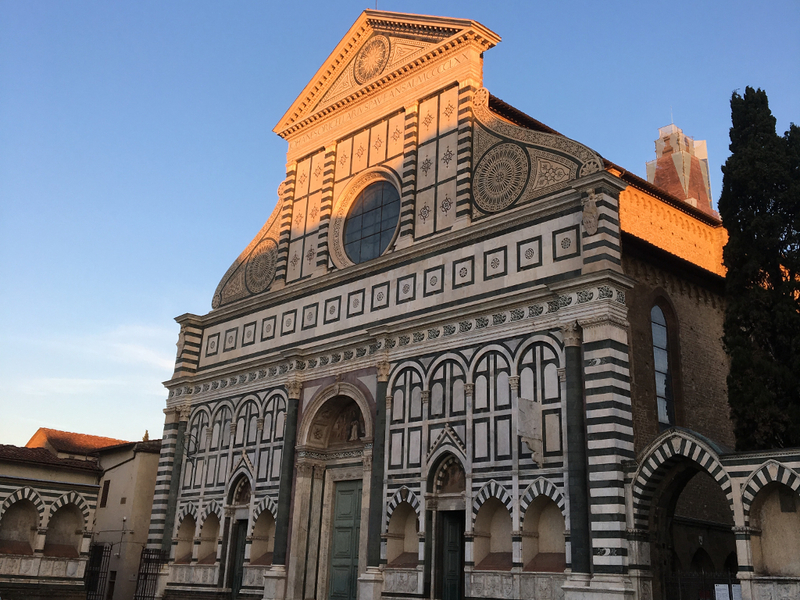 And, as it often happens in Florence (the already mentioned Santa Maria Novella, or the Duomo, for example), the foundation of Santa Croce is a complete overhaul of a preexisting building. According to a legend, the “first” Santa Croce church was founded by St Francis (1181/1182 – 1226). The current building foundation started in 1294. 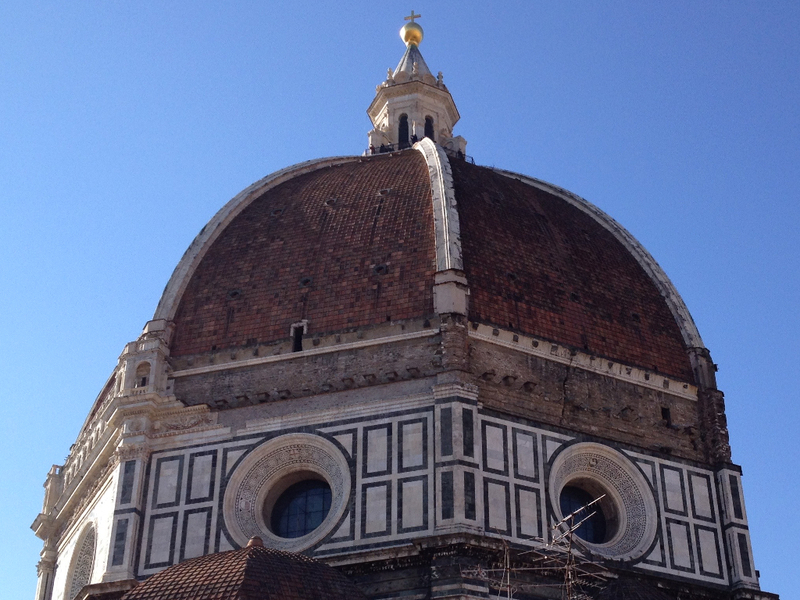 The architect in charge is one of the pre-Renaissance Florence “big names”: Arnolfo di Cambio. 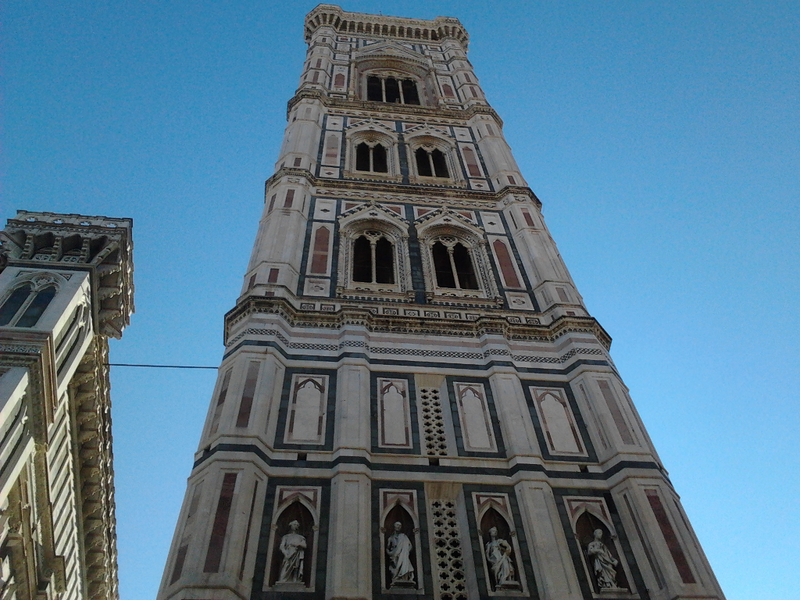 The building will take – again: as usual in the Medieval / Renaissance fabricerie, the “fabrics” of the cathedrals – a lot of time: Santa Croce will be consecrated in 1442 by Pope Eugene IV (1383 – 1447). The church project has the severity appropriate to the largest Franciscan church in the world, but Santa Croce enshrines many treasures and it developed – later indeed – a (neo) Gothic shell. 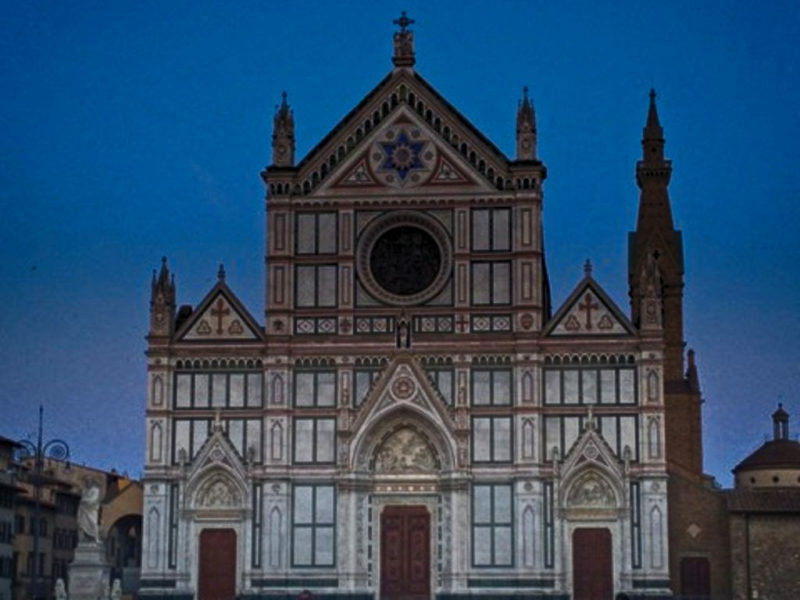 While the neo-Gothic façade dates to 1857/1863, the sixteen chapels of Santa Croce shine of medieval light, with the frescoes and altarpieces by Giotto and his disciples: will get back to Giotto with a dedicated post. The other main feature of Santa Croce is the many toms and cenotaphs of famous people: among others, and just to mention the “artsy” ones, Michelangelo Buonarroti and Lorenzo Ghiberti.